Hey friends! Welcome to a new Monday Montage blog hop! This weekend was Stampin' Up! 's semiannual OnStage event. It was so inspiring to be there and see so many of my stamping friends! A highlight of the weekend was that it was my mom's birthday and she was here, so I was able to celebrate with her! 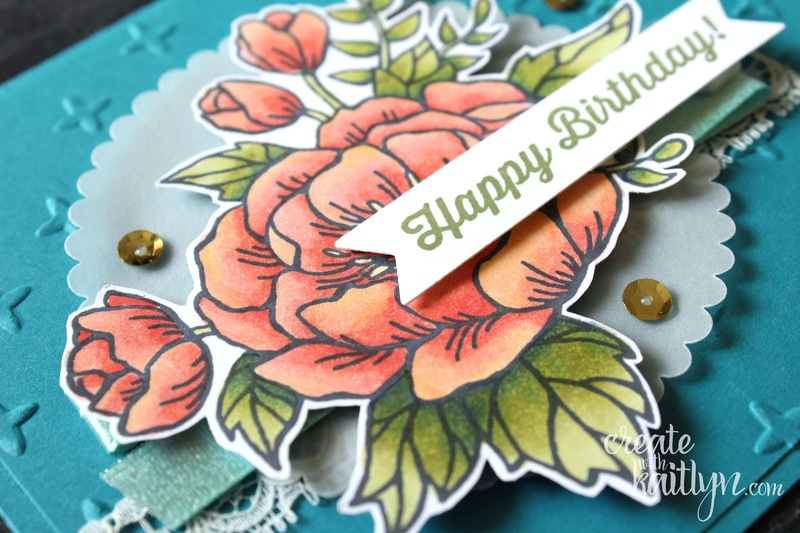 I always want to make her the perfect card and I often use the beautiful flower image from Birthday Blooms. I'm fairly sure this is the fourth card I've made my mom with this flower - it is just sooo pretty and perfect for her. 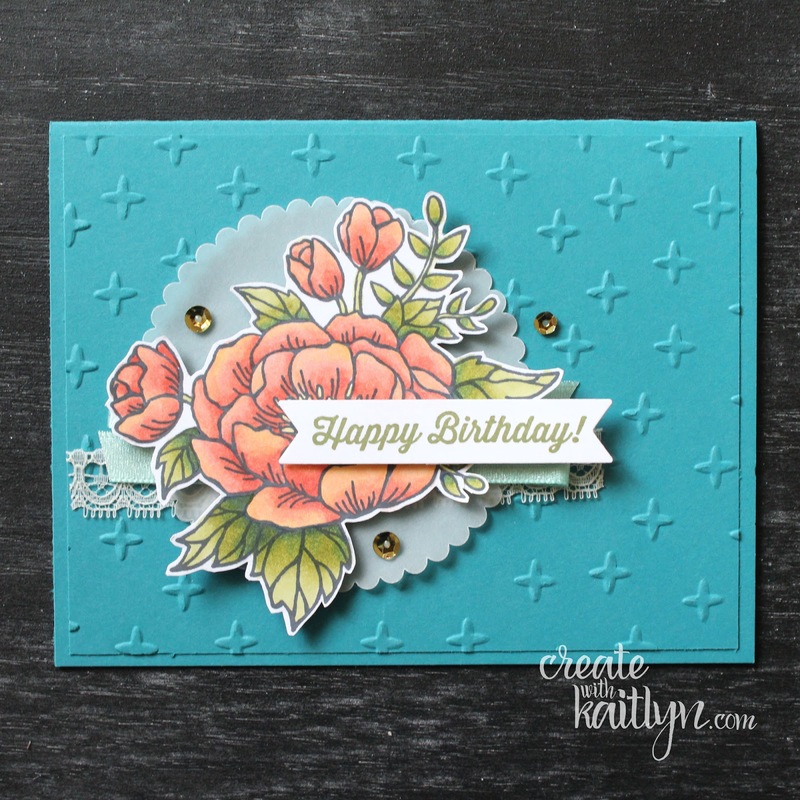 This time I used the new Stampin' Blends to color the flower. 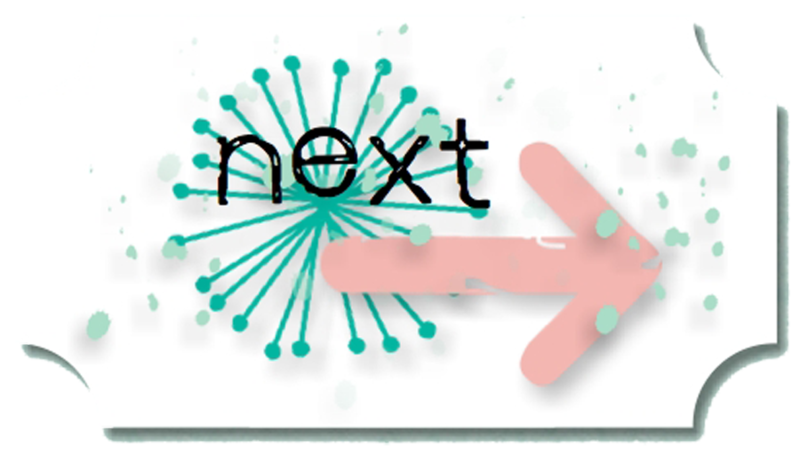 One of my favorite features of the Stampin' Blends is that you can mix the colors. I used both Calypso Coral Blends on the flower and added in the Light Daffodil Delight Blend to add some more color variation. I also used this technique on the leaves with both Old Olive Blends and the Dark Night of Navy Blend. Using the Dark Night of Navy Blend added some real depth to the leaves. The flower was so pretty I let it be the focal point by fussy cutting it out and adding some simple layers. I love how the Island Indigo card base compliments the coloring of the flower. The two types of ribbon add some fun texture and the sequins is always my go to finishing touch. 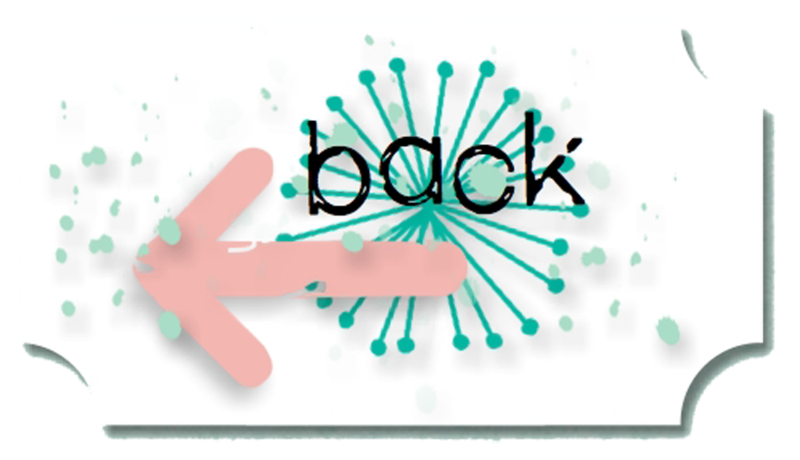 Be sure to use the buttons below to continue along the hop! AMAZING! It's so sweet to hear you got to spend some Onstage time with your mom--that's too cool.